Controls: Level, Tone, Attack, Sustain. Boss Man says: "The CS-3 Compression Sustainer pedal compresses louder signals while boosting lower signals, providing smooth sustain without degrading the original sound quality." 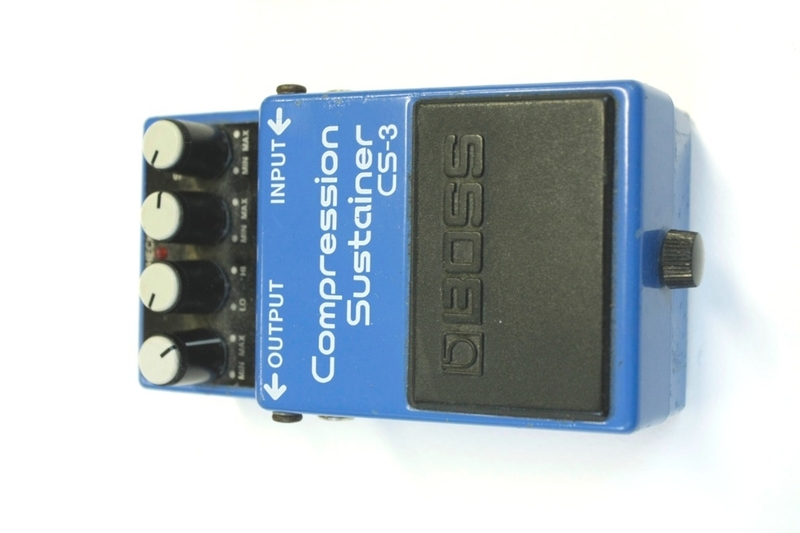 Circuit: Boss Compression Sustainer CS-3. Donated by Andrew McLeod.